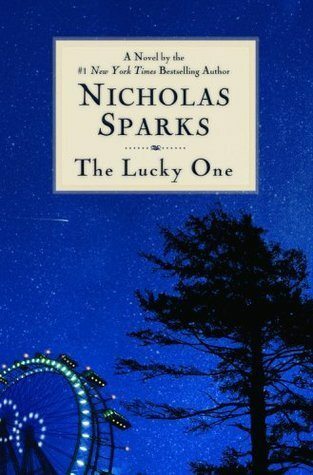 I have downloaded on my Kobo another great story by Nicholas Sparks. Even though it was written in 2008. This one involves destiny and fate. A young man who when serving his time in Iraq finds buried in the sand a photo of a young woman. He brings the picture back to camp to see if someone claims it . No one does so he pockets the picture. Soon his luck changes for the better and he believes it is because of the picture he carries. His friend says that it is his lucky charm. After his tour of duty he decides to see if destiny will lead him to this woman. He sets of to find her and when he does , he discovers that she is divorced and has a son. His attraction to her is strong and he keeps quiet about the photo of her. He has flashbacks of the war and his friend Victor visits him sometimes even though he was killed in a boating accident. The characters are well described but I couldn’t help feel that I had read this sort of story before. Their love affair is threatened by her ex-husband but then there is Nana, the grandmother whose witty and sometimes confusing remarks throw you off. I did enjoy this one and I read somewhere that the film adaptation was released this spring. Zac Efrom plays the lead role of Logan Thibault and Taylor Shillings as Elizabeth..the girl in the photo. Hope you enjoy it! Previous Previous post: What’s up CRAZY People!